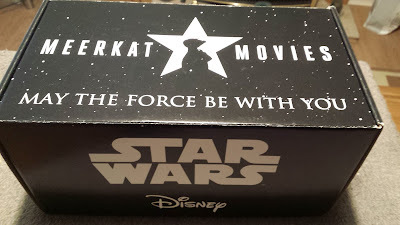 Today I was sent a rather cute gift from the kind folks at CompareTheMarket.Com and the Force is most definitely with them. 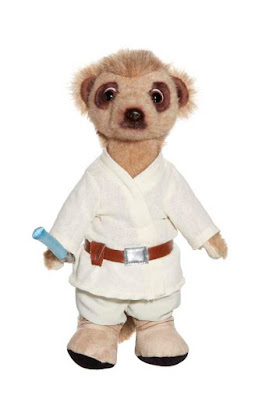 Their latest promotion sees the comparison website team up with Lucasfilm and Disney to celebrate 40 years of Star Wars. The company are once again using their cute meerkats but this time they are from a galaxy far, far away. 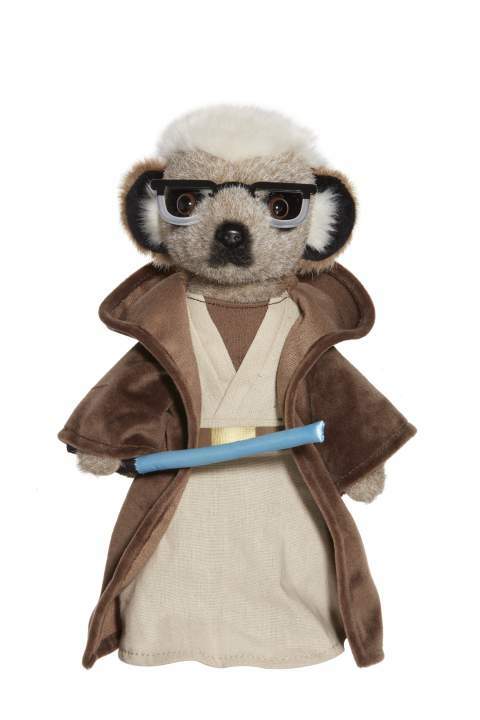 Aleksandr is Luke Skywalker and Sergei is Obi-Wan Kenobi. 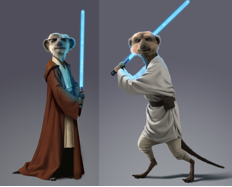 In the past they have used Aleksandr and Sergei to not only promote their website but movie hits like Frozen and Batman V Superman. By using their site to see if you can get cheaper car insurance, home insurance or even your gas electric to name a few, you can end up with a gift. They will send you one of the cute Star Wars meerkars below and as an added bonus you will also get 2 for 1 cinema tickets for a whole year thanks to their Meerkat Movies. 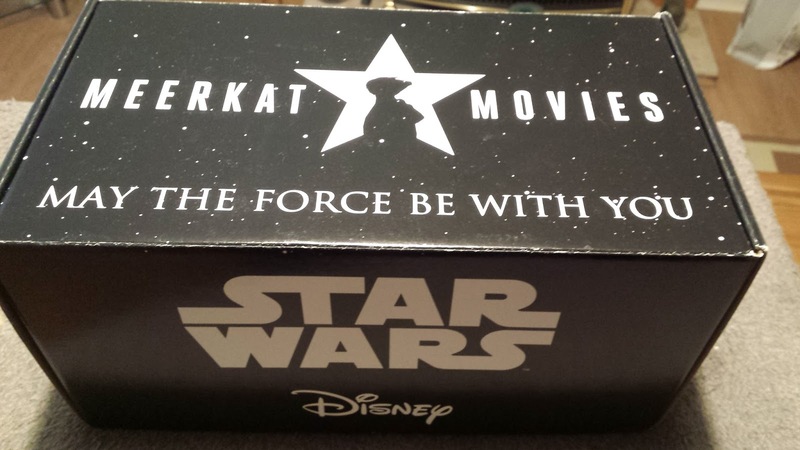 April marks the second anniversary of Meerkat Movies, which helps customers put even more money back in their pockets by rewarding them with 2 for 1 cinema tickets, every Tuesday and Wednesday, for a year. With the average cinema ticket costing £7.41*, if a customer were to take full advantage of the 2-for-1 off every day for a year, they could save £385.32, effectively watching 52 movies for free. 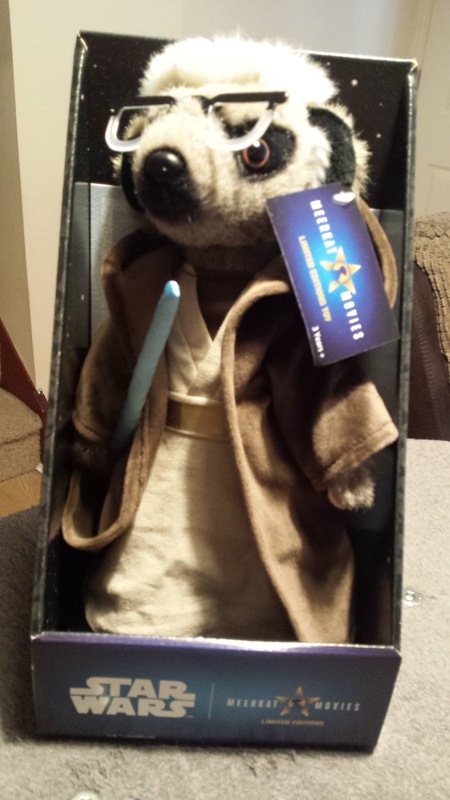 Since launching in April 2015, over 6 million customers have used their Meerkat Movies code to take a friend to the cinema – making a collective saving of over £45m!